This is a great every day smoke you can enjoy after a hard day's work. Great smoke, nice size for a peaceful puff at any time of the day, full maduro taste and great even burn. 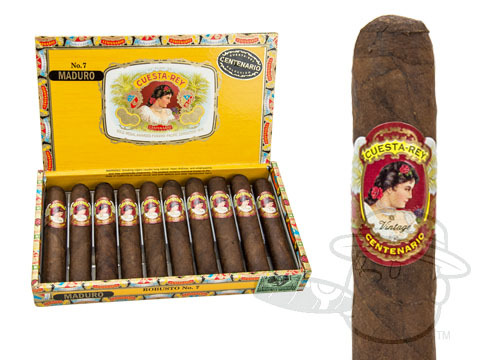 Cuesta Rey Centenario #7 Robusto Maduro is rated 4.3 out of 5 based on 2 customer ratings.